I like what Nike has been doing with some of the vintage inspired looks. 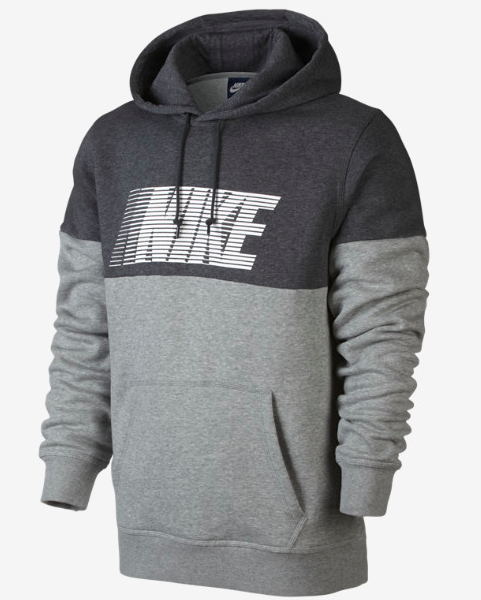 Grey on grey 'blur' hoody looks like something Mom and Pops rocked in the 80's - and I don't mean that in a bad way at all. Purchase here.